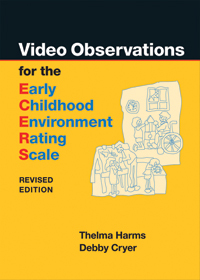 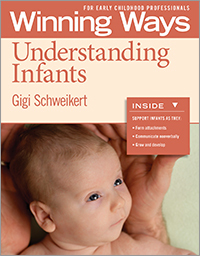 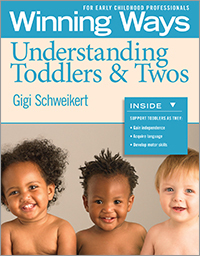 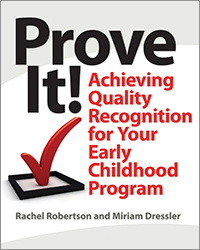 This book helps you assess children's progress in four areas (Favorites, Friends, Family, and Developmental Milestones). 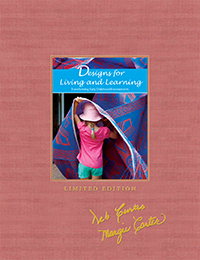 It includes a complete introduction to the Focused Portfolios method, many step-by-step examples, and all the forms for portfolio collection. 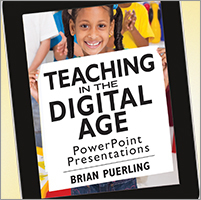 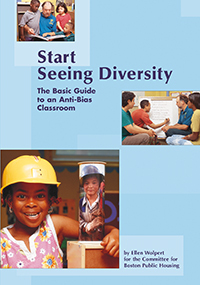 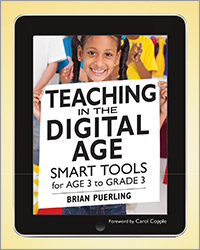 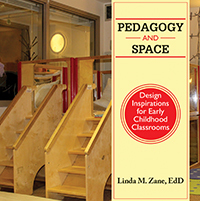 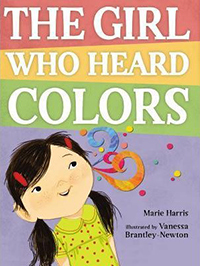 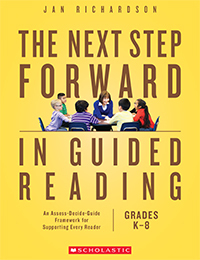 Especially designed for inclusive classrooms, this text is perfect for beginning or experienced teachers. 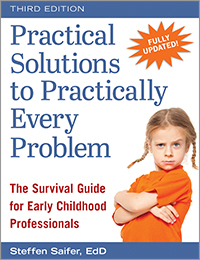 It's also an excellent parent communication tool. 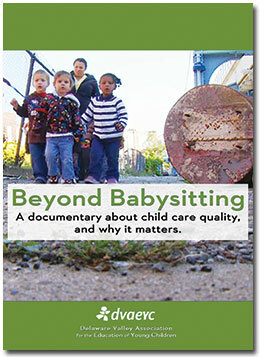 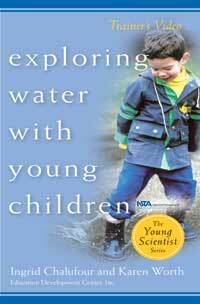 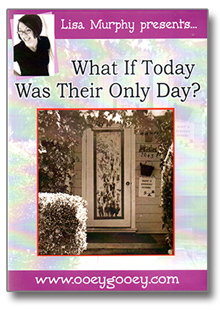 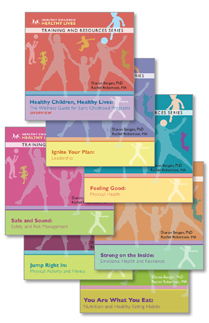 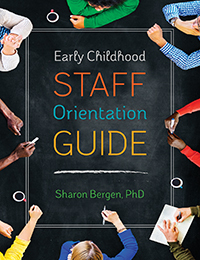 Bev Engel taught and consulted in the field of Early Childhood Education for over thirty years. 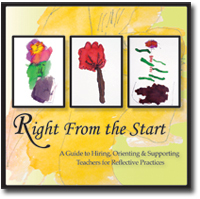 After beginning her career as a preschool teacher, Bev became a tenured faculty member of the Early more.. 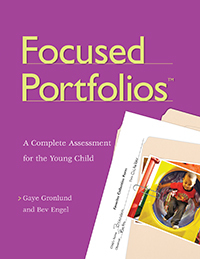 Designed for teachers of infants, toddlers, and preschoolers in group care and family child care, Focused Portfolios is a comprehensiveyet easy-to-usesystem to document children's growth and learning for the purpose of assessment and curriculum planning. 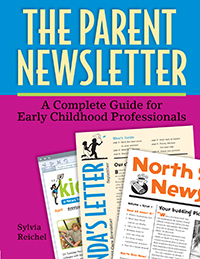 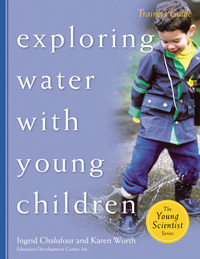 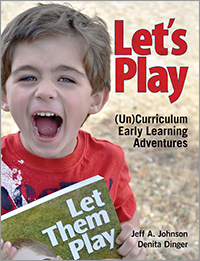 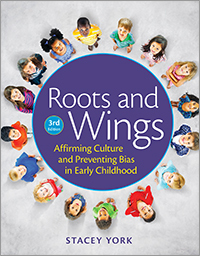 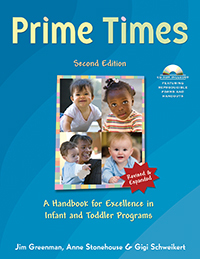 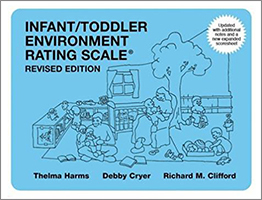 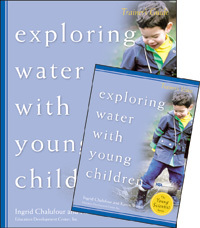 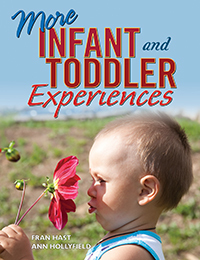 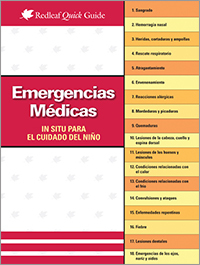 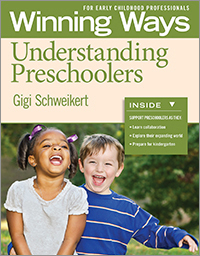 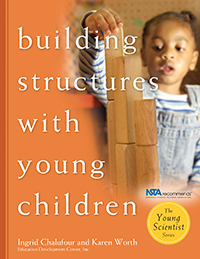 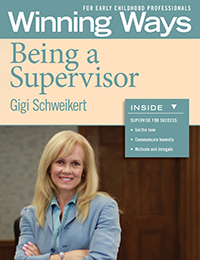 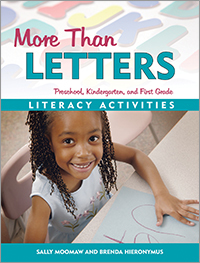 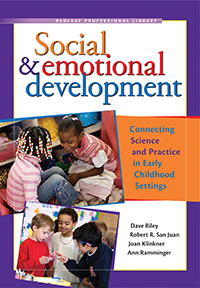 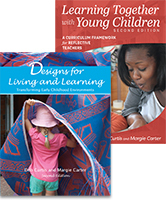 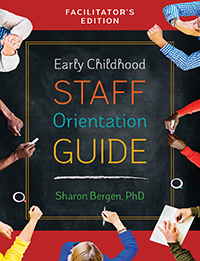 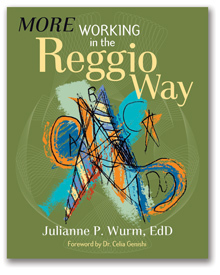 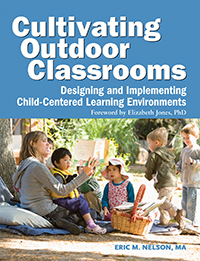 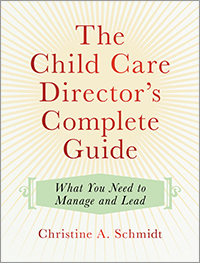 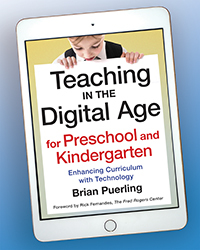 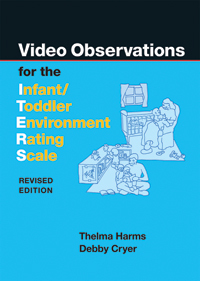 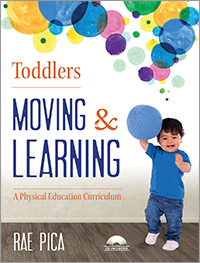 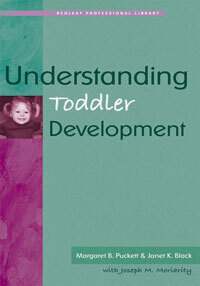 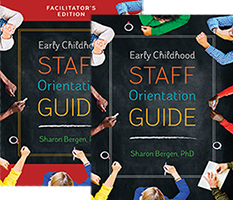 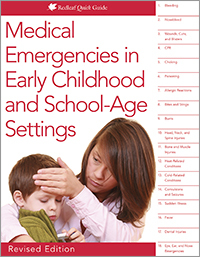 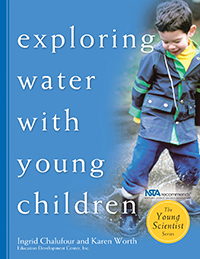 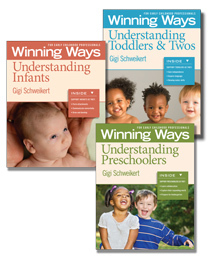 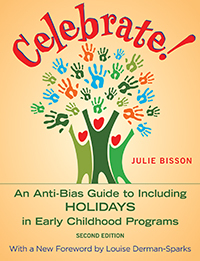 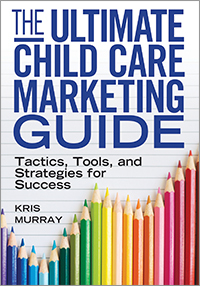 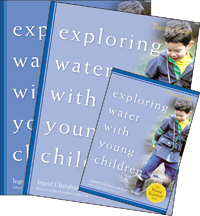 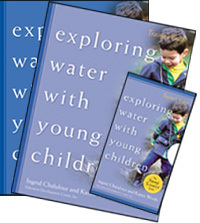 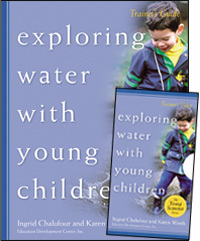 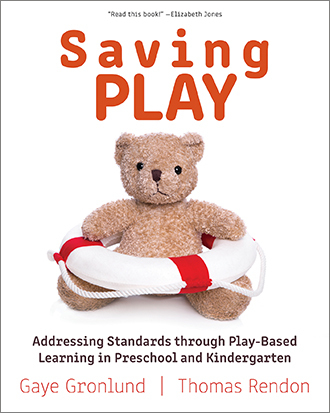 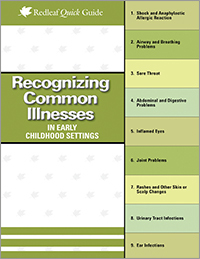 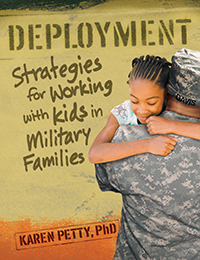 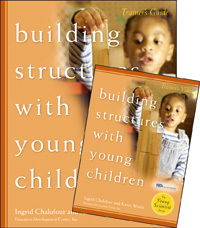 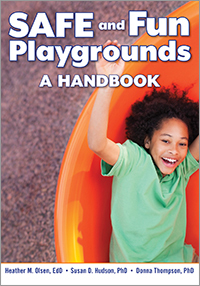 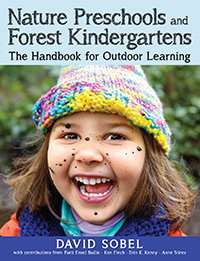 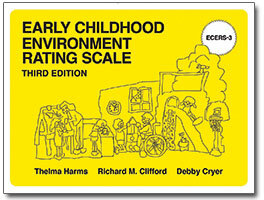 "The authors give detail on collecting the documentation, including such points as how to fit documentation into a busy day, presenting the portfolio in parent conferences, and using documentation to plan curriculum that supports children's current development, extends their interests and passions, and challenges them to achieve milestone behaviors and skills. 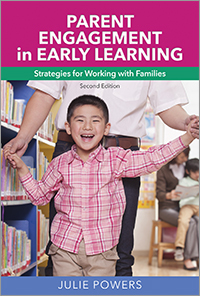 See also Focused Early Learning.